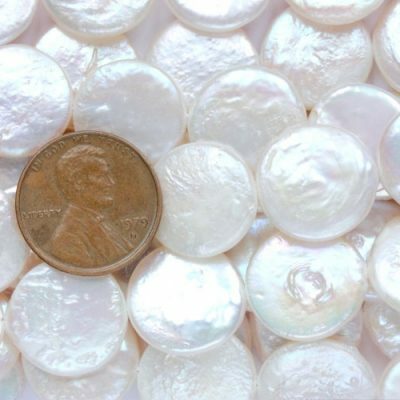 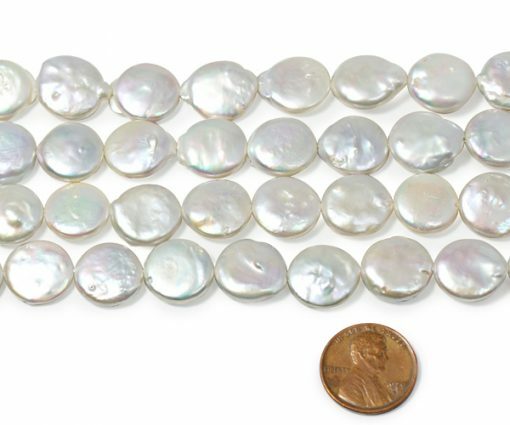 These pearls are AA+ grade with high luster and some natural surface blemishes as you can see from the picture. They are approximately 13-14mm in size. 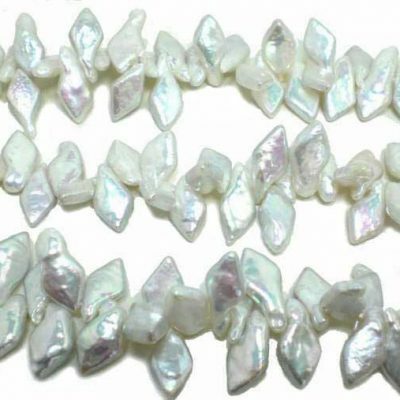 Each 15.5in long strand features approximately 29 pearls with a weight of about 40 grams. 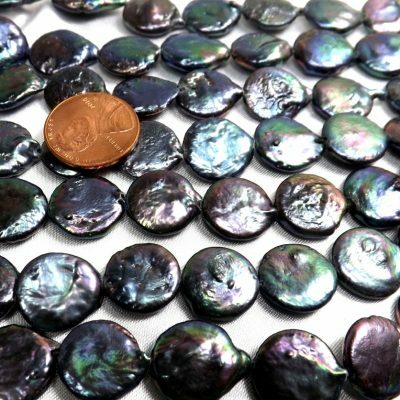 Grey strands are available for immediate delivery.